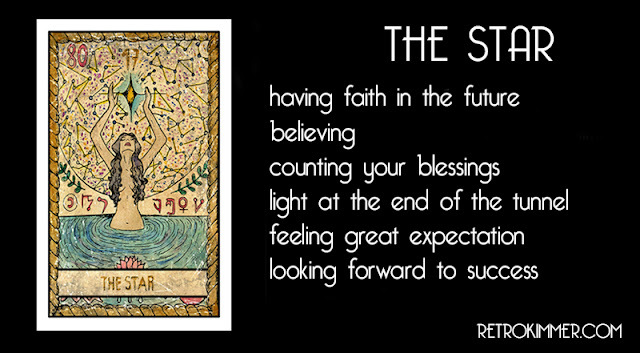 Today should be a great day, full of enjoyment, ideas and hope for the future. An easy, tranquil day - one for you to relax and sail through. Just watch out you don't find yourself daydreaming all the way through it. If you have any ideas today that you think could be real winners, take a punt on them. 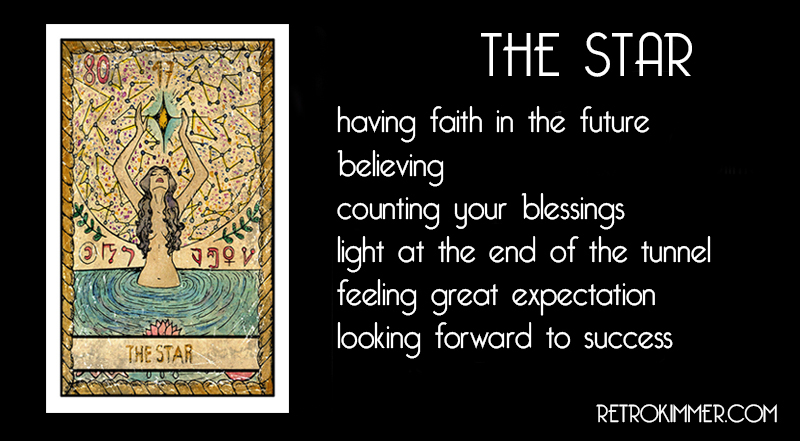 The Star is your wish card and can be a good omen that you'll get what you want!